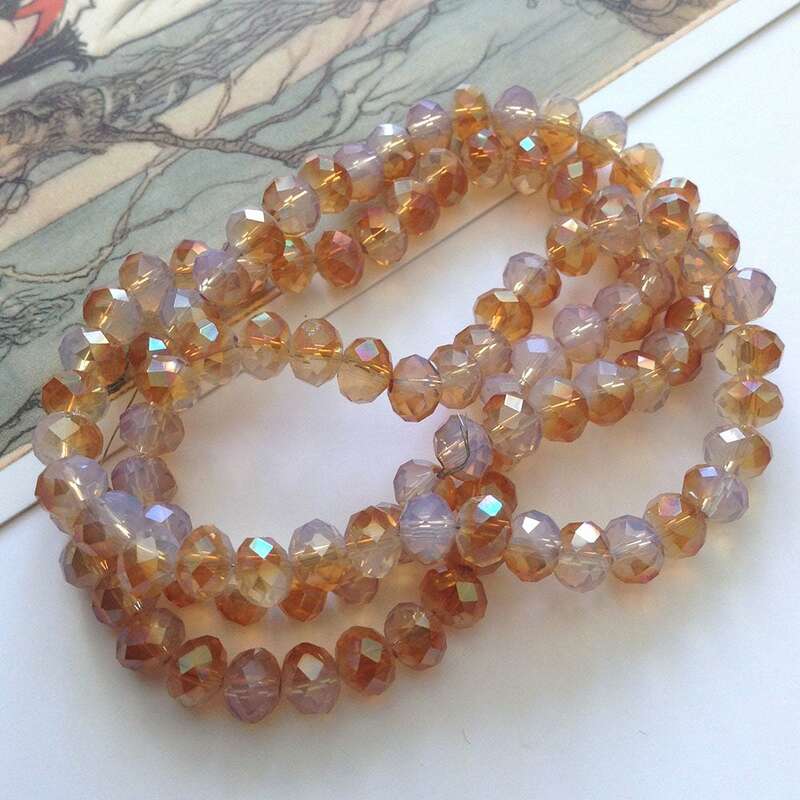 25 pretty vintage apricot coloured faceted glass beads. 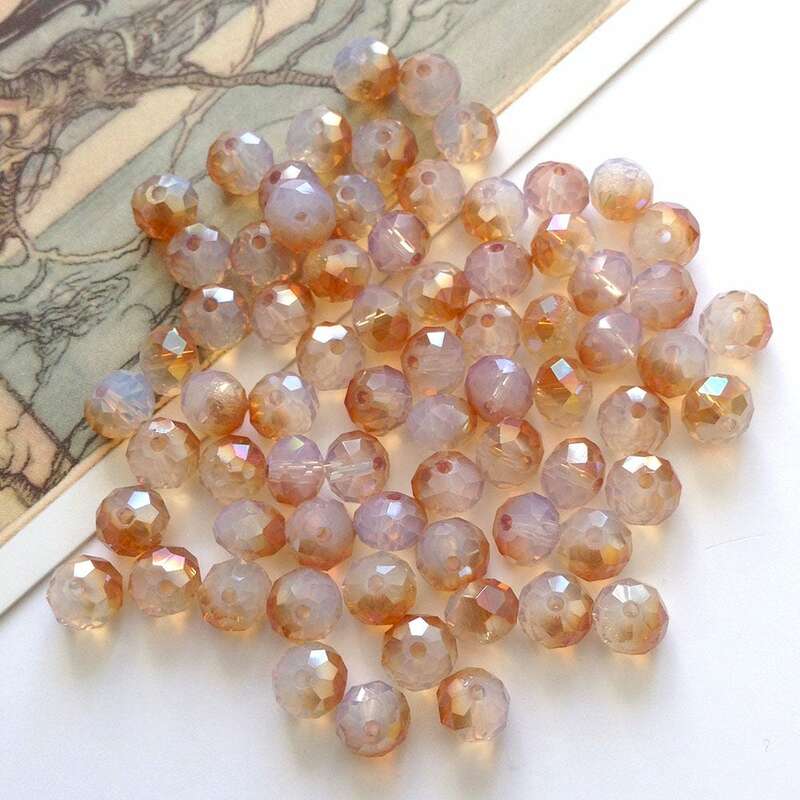 These are half fire polished and the beads are a half milky grey and half apricot/deep peach shade. 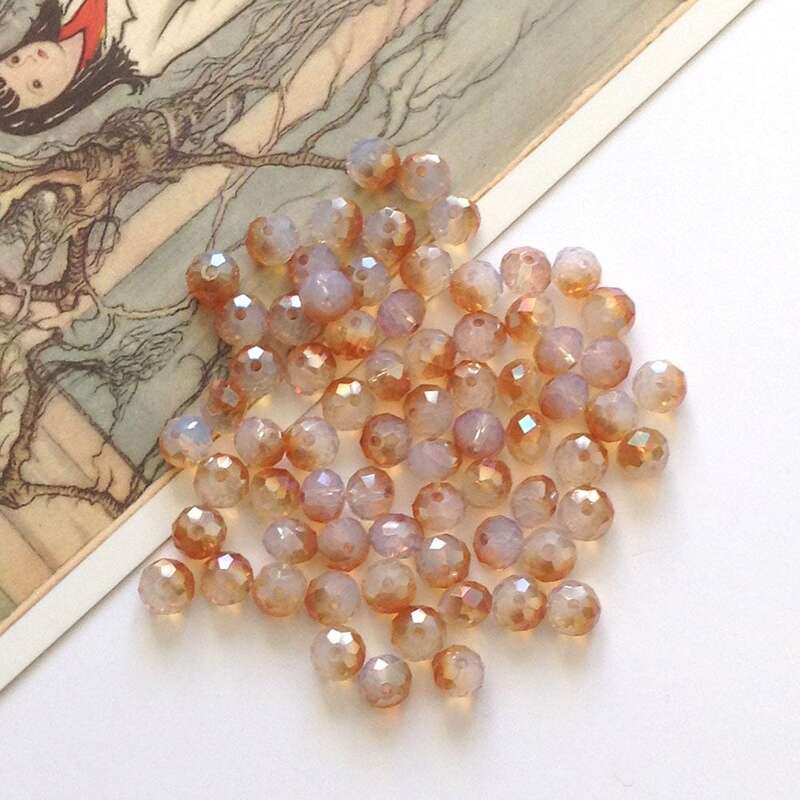 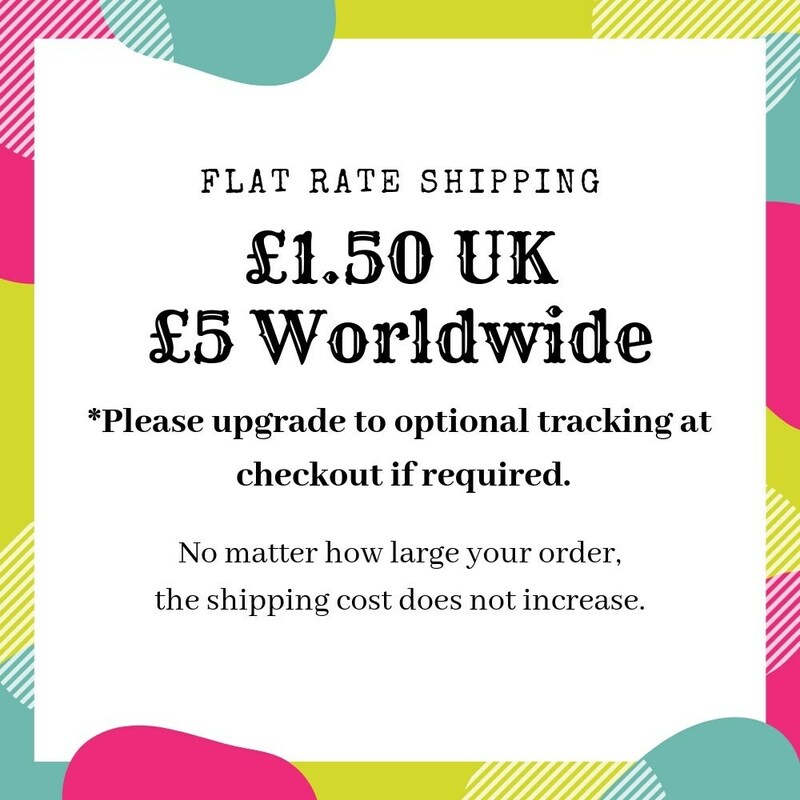 Each bead measures 7mm long x 5mm wide.